Asking builders the 15 questions below will help you choose the right builder to create your new home —and give you confidence in your choice. Because building your home will be one of the largest investments that you make, it’s natural that you want to find the right fit for your project. When panelists of the New Home Source Insights Panel were asked about some of the questions they asked their builders before, during and after shopping for their new home, most replied that they wanted to learn more about the building process. According to the panel survey, most panelists wanted to have an outlined, step-by-step guide of the build process. They also wanted promises and guarantees in writing of important things, such as total cost and timeline. Other questions that a majority of the respondents indicated they would ask were related to building materials, procedure to fix errors and previous projects or references. Do you build only from home plans you supply? Orcan I provide my own set of plans? What standard features do your homes include? Whatoptions and upgradescan I select? 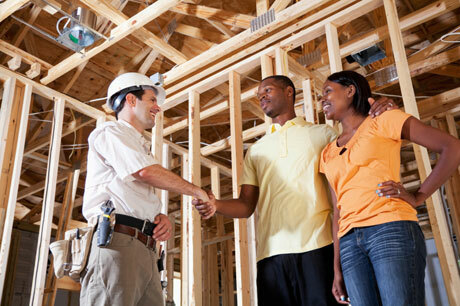 Who will oversee the construction of my home?Who should I contact with any questions I may have? Does the community have a homeowners association (HOA) and/or an Architectural Review Committee? If so, may I get a copy of their rules and the amount of any fees? There may be other important questions you wish to ask, so feel free to add them. However, experts agree the list above is a great starting point to select the firm to build your new home. 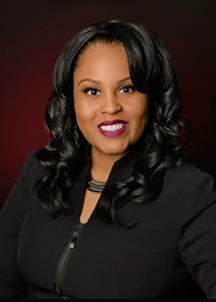 If you have questions or need assistance with your be home purchase, give me a call.